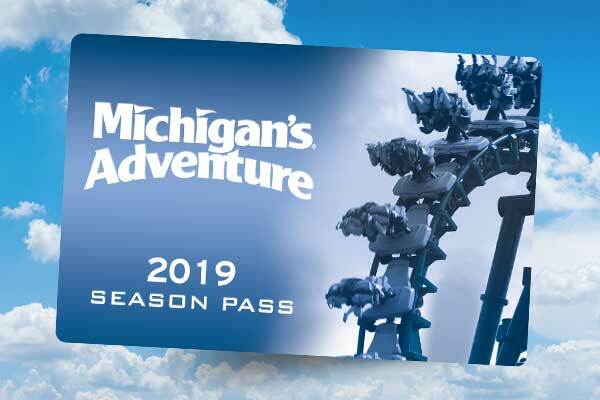 Michigan’s Adventure is home to some of the most fun and thrilling rides you can imagine! 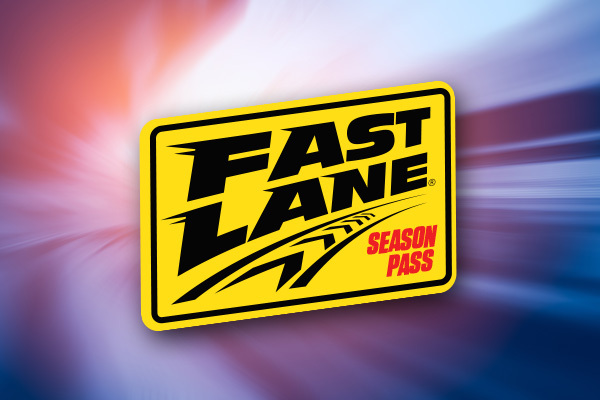 Start off at the Dodgem bumper cars where you will navigate your own taxi or police car through the bumps and thumps of amusement park traffic. 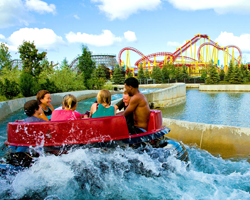 Then head over to Grand Rapids, where you will brave the exhilarating twists and turns of a river rapids ride adventure. 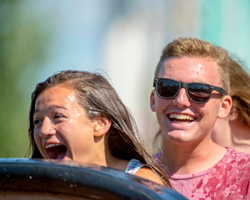 Or, take a relaxing cruise on the Logger’s Run—relaxing, that is, until the perilous splash which takes you back down to earth. Do you need a thrill of a drier nature? Try the Flying Trapeze on for size. These giant swings will give your clothes that air dry they need - so that you are set for your next thrilling activities.